Tesco pride themselves on being the UK’s number one retailer, but not all Tesco jobs are in retail. The company’s continued growth is opening up opportunities within their new divisions that could suit you. If you are working within a particular career like finance, IT or marketing, you could continue your development with Tesco. Banking is a relatively new sector for the retail giant, but there are lots of opportunities to be explored. Tesco Bank offer services like loans, savings, credit cards, as well as insurance products, so workers with a finance background could find a role within Tesco Banking. 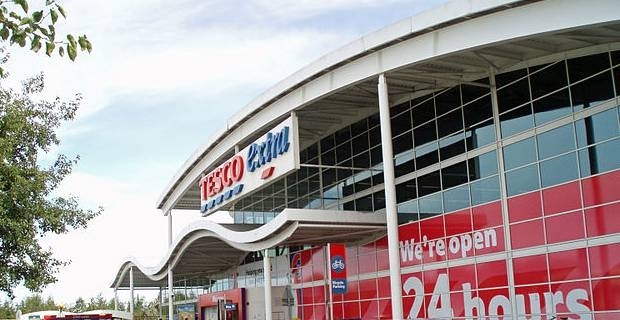 Tesco aim to make Tesco Dotcom every customer’s favourite way to shop online. They are building an ambitious platform with the intention of becoming the world’s greatest multi-channel retailer. The continuing drive towards this ambition is creating jobs. If you are already employed within this sector or looking for a job after graduation, Tesco Dotcom jobs could be right for you. Graduate opportunities with Tesco are now better than ever. A dedicated program is in place to attract graduates and provide them with a challenging and rewarding career. On their website, Tesco promise to provide all the training necessary to forge future industry leaders from their graduates. Supply chain roles continue to be a fundamental part of the success of the business. They are partly responsible for Tesco’s huge growth over the past few years. People with analytical problem solving skills mixed with an understanding of the real world challenges retailers have to face, are ideal for this type of role. 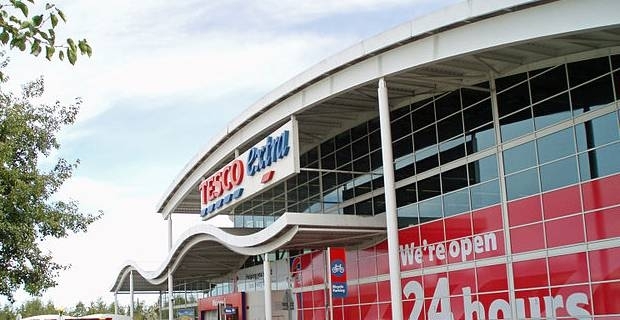 If the retail giant continues to expand its current operations, a career with Tesco could mean a job for life. Tesco could also be the employer to join if your career path is uncertain, as opportunities could arise when they diversify into new markets. If you are interested in a career with Tesco, you can review job vacancies on their website and if there are currently no Tesco jobs that suit your career aspirations, you can sign up for a free job alerts email.